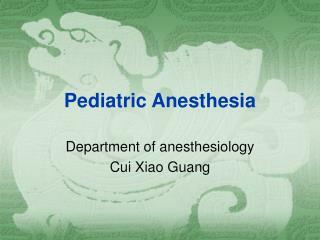 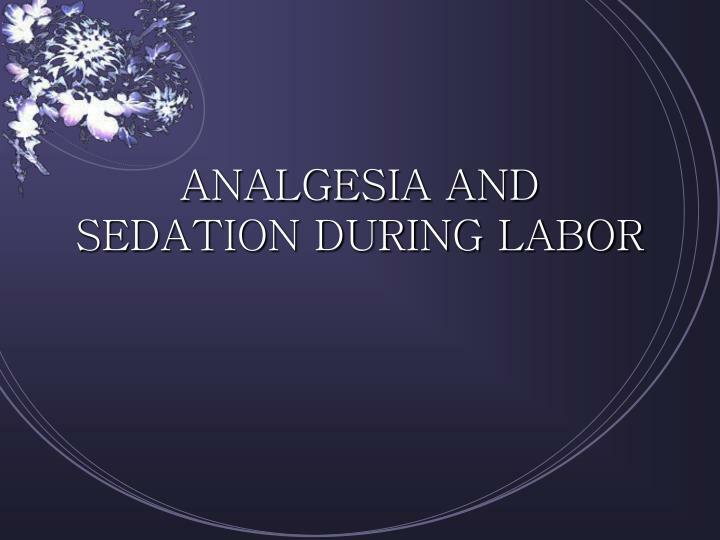 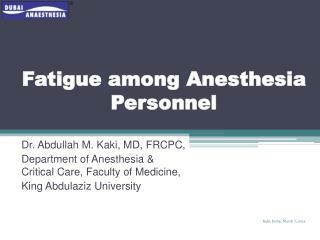 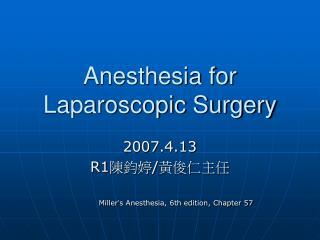 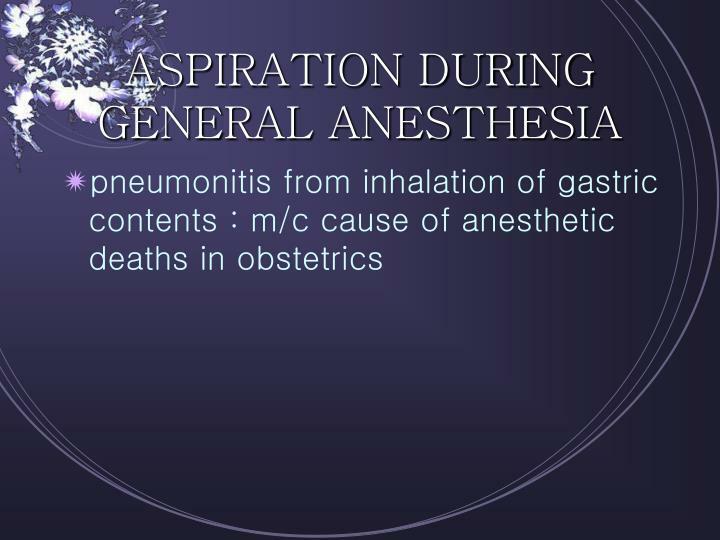 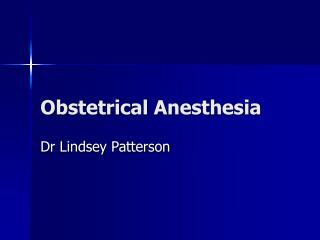 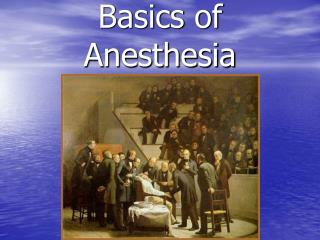 Fatigue among Anesthesia Personnel -. 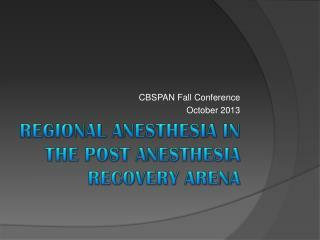 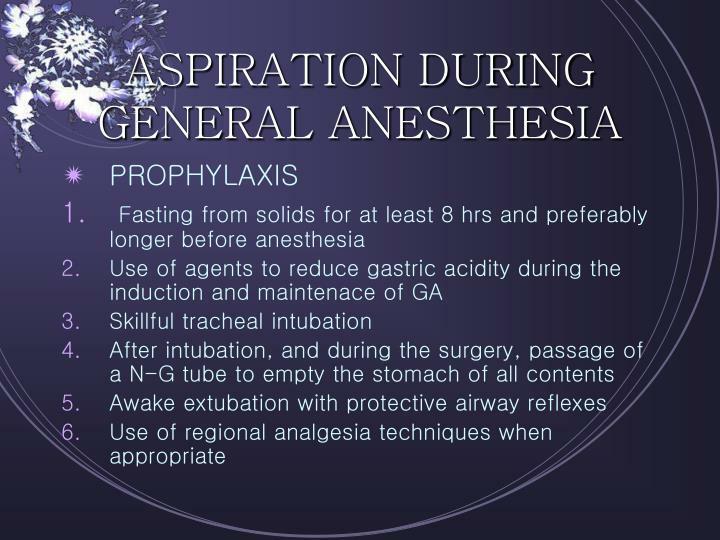 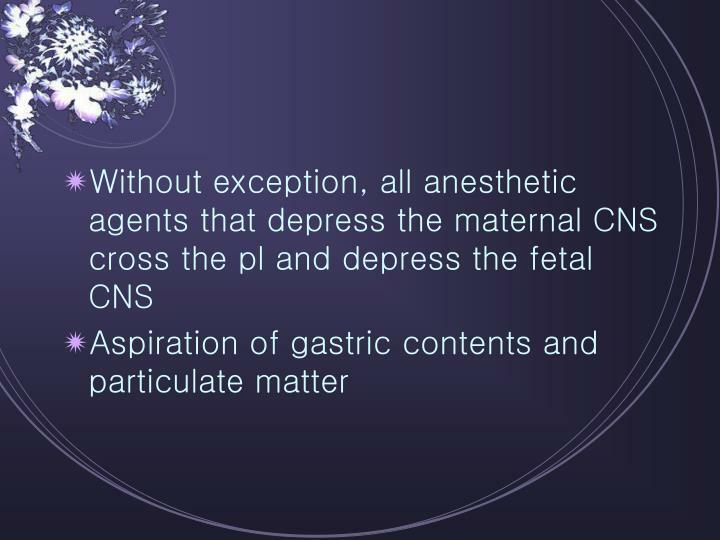 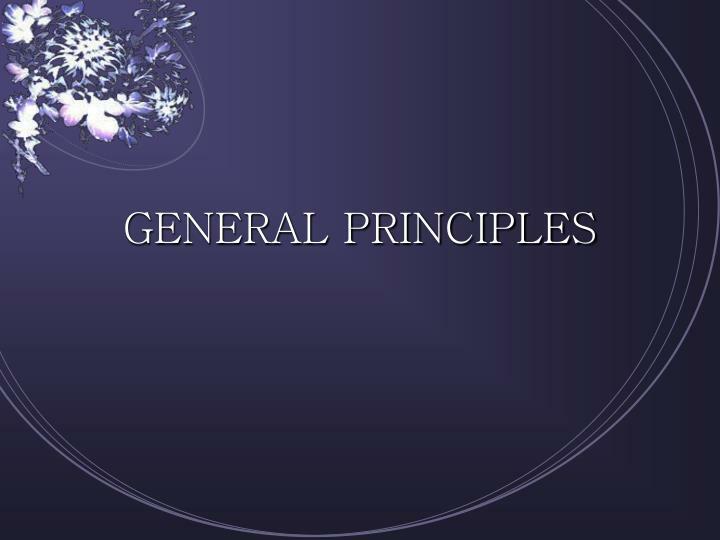 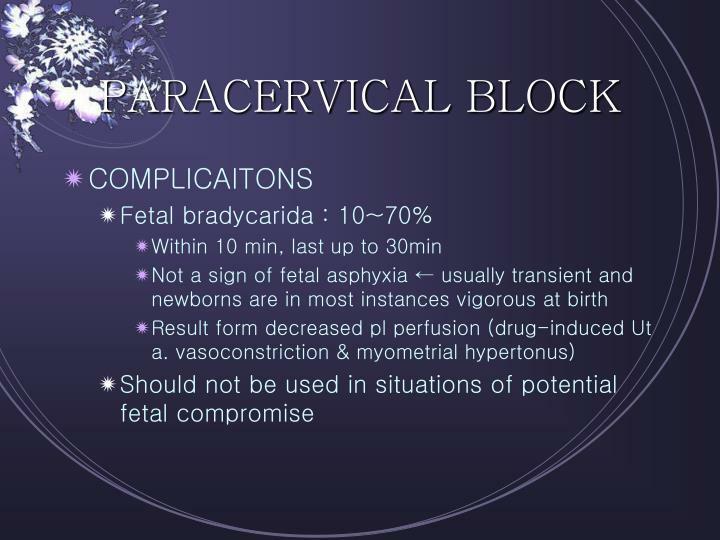 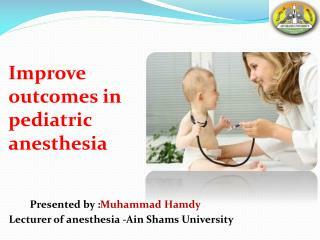 dr. abdullah m. kaki, md, frcpc, department of anesthesia &amp; critical care, faculty of medicine, king abdulaziz university. 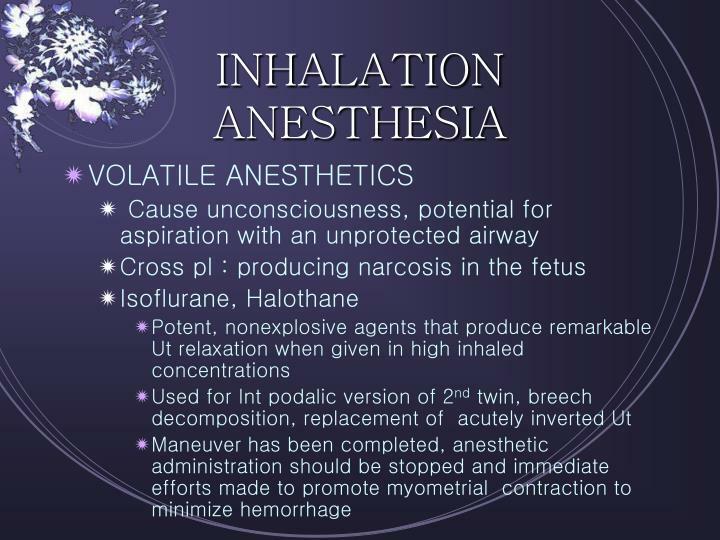 Anesthesia -. 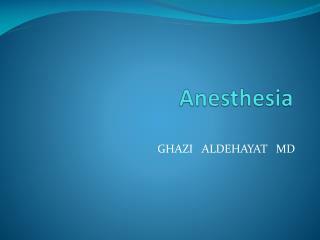 ghazi aldehayat md . 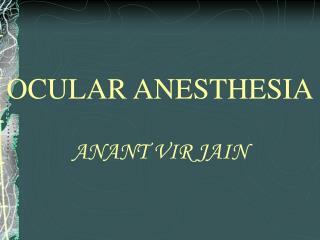 ancient and mediaeval times. 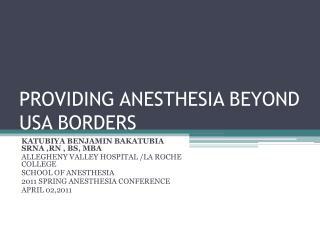 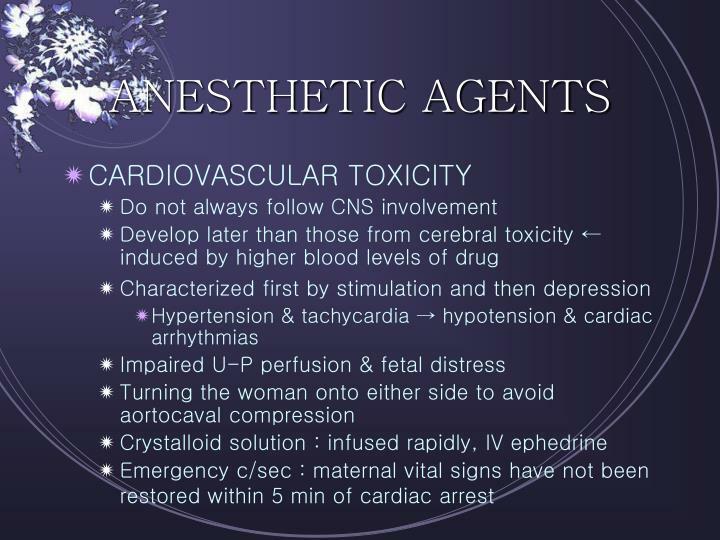 anesthesia. 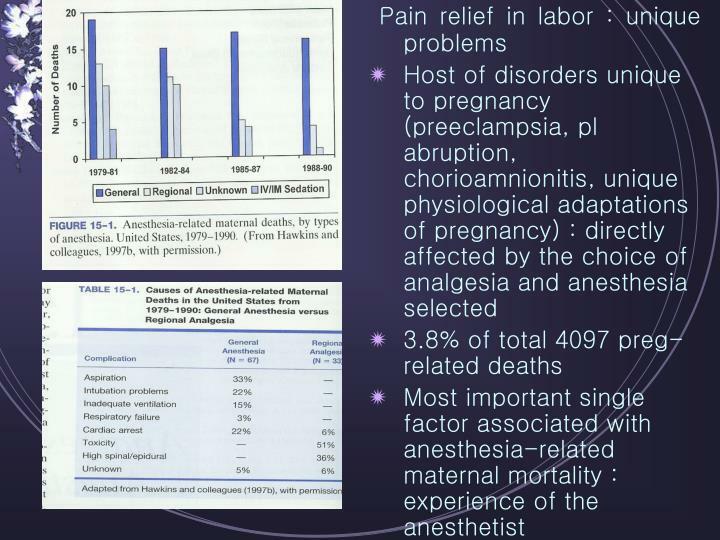 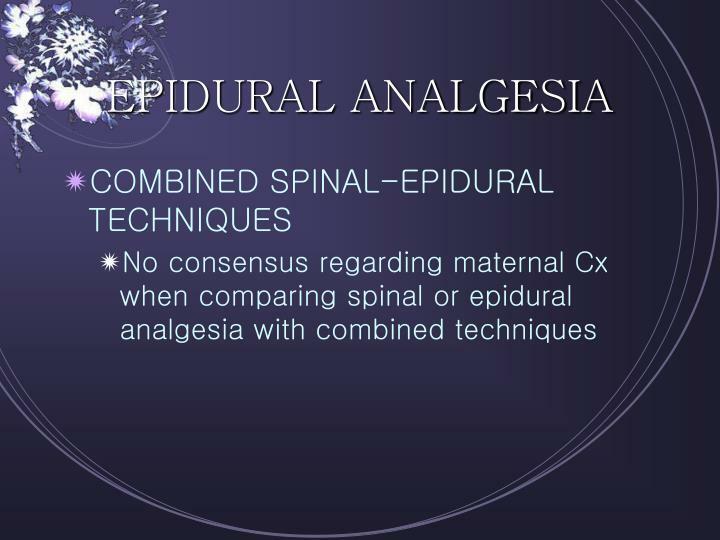 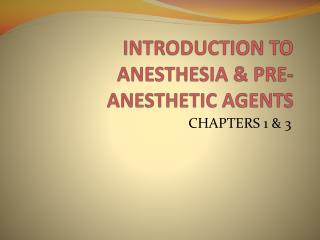 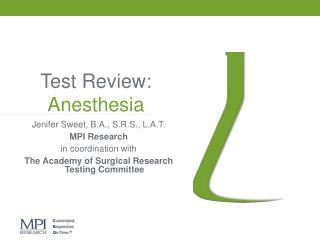 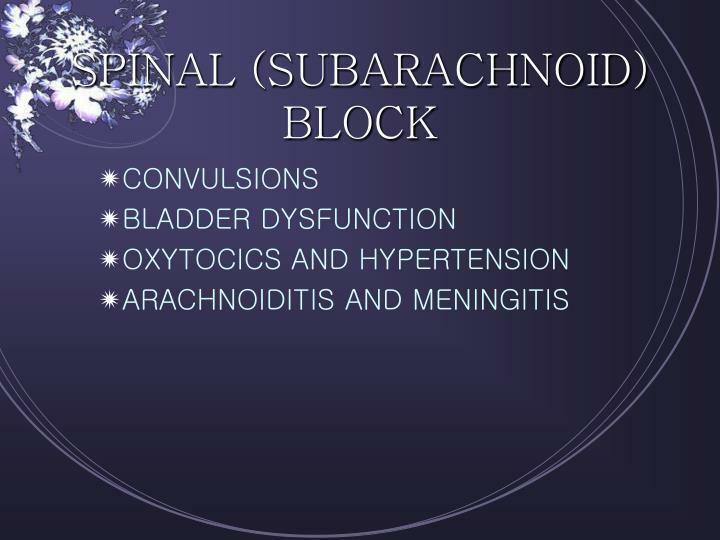 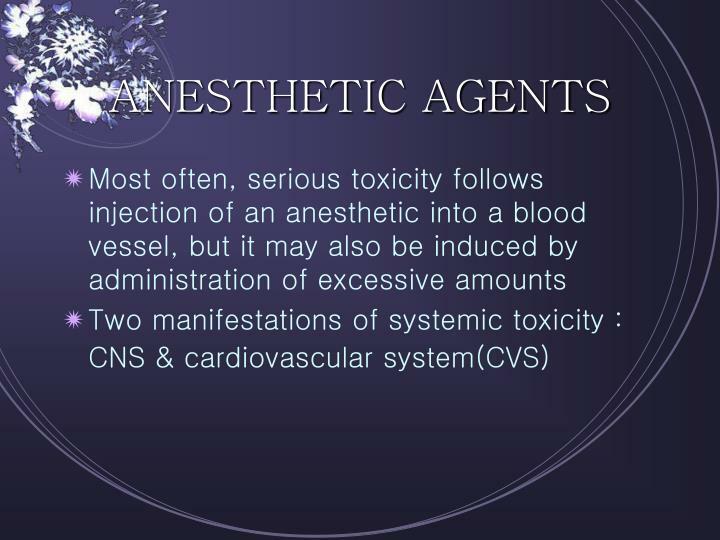 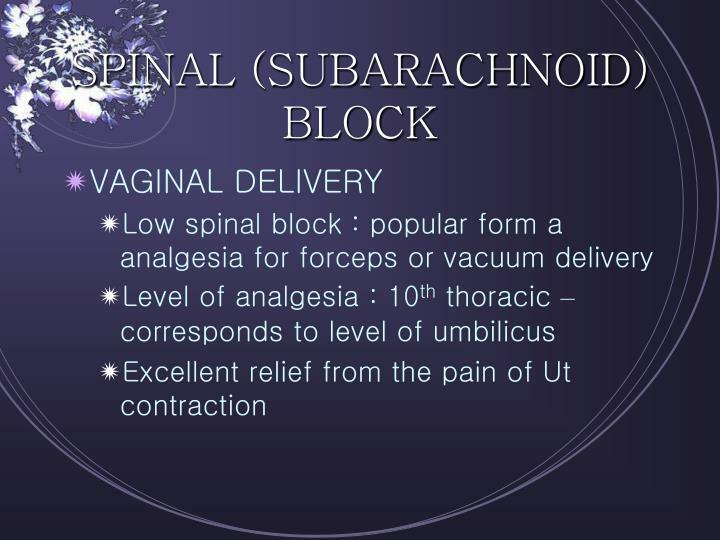 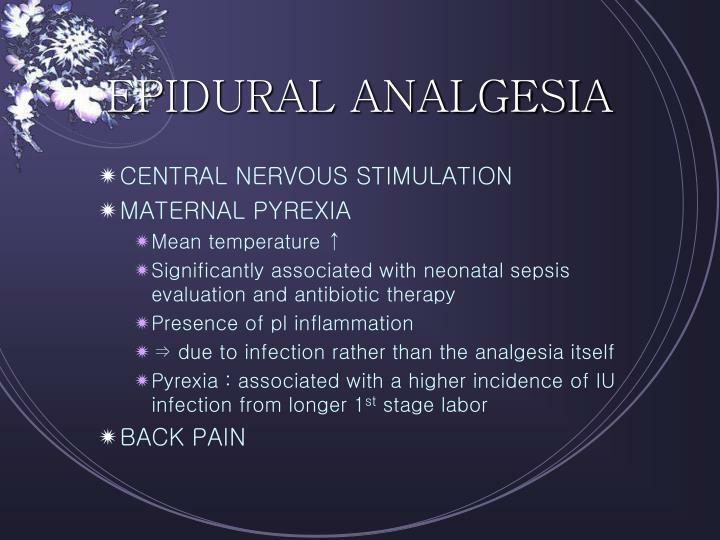 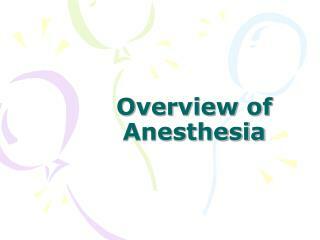 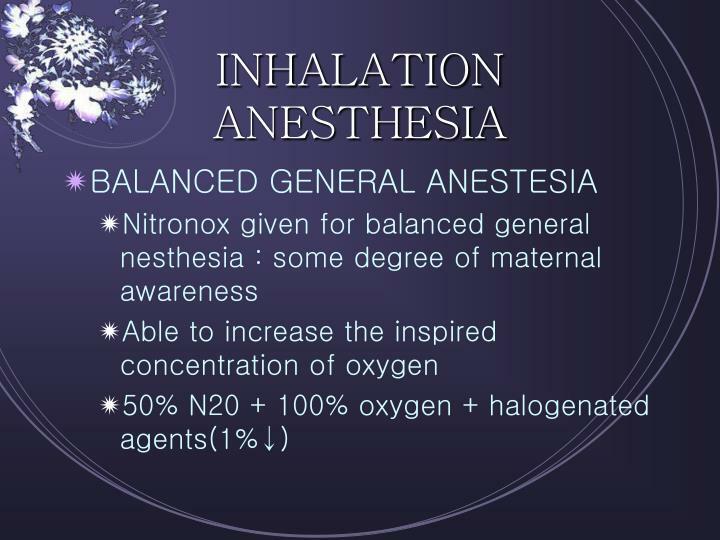 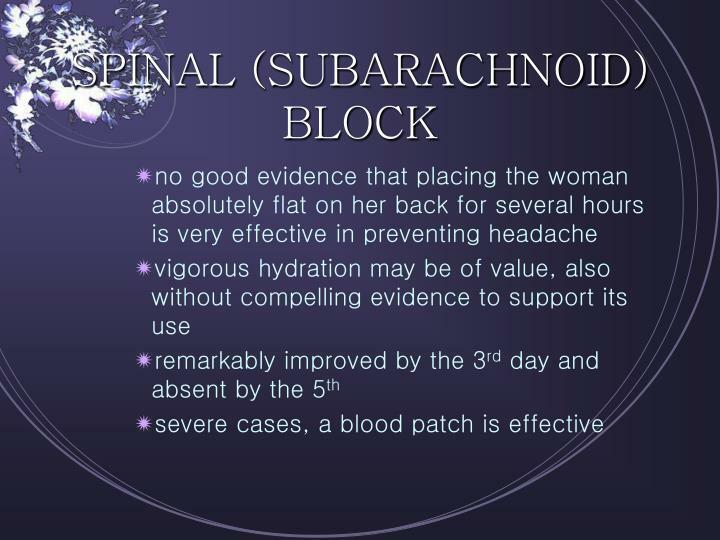 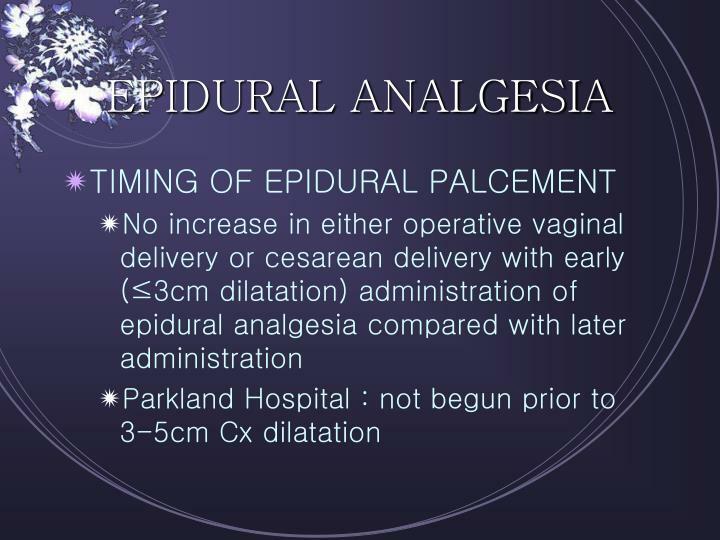 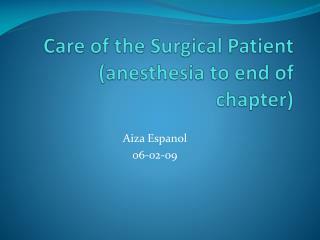 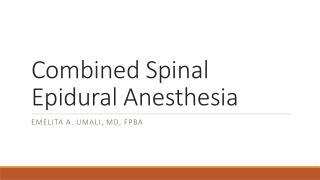 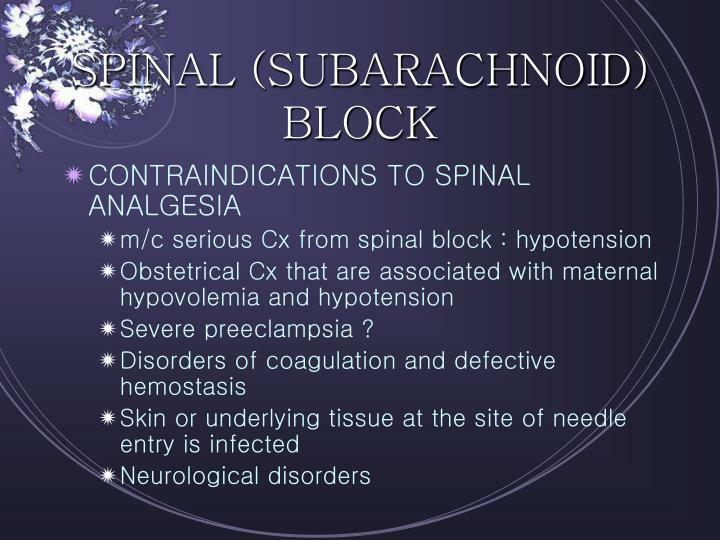 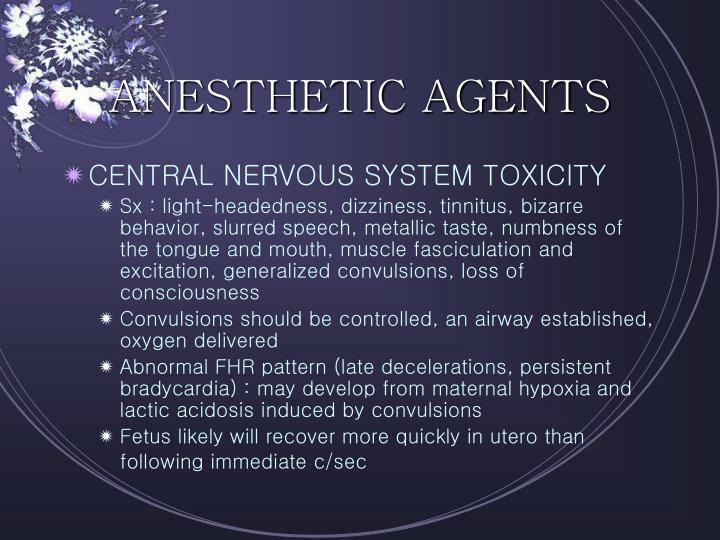 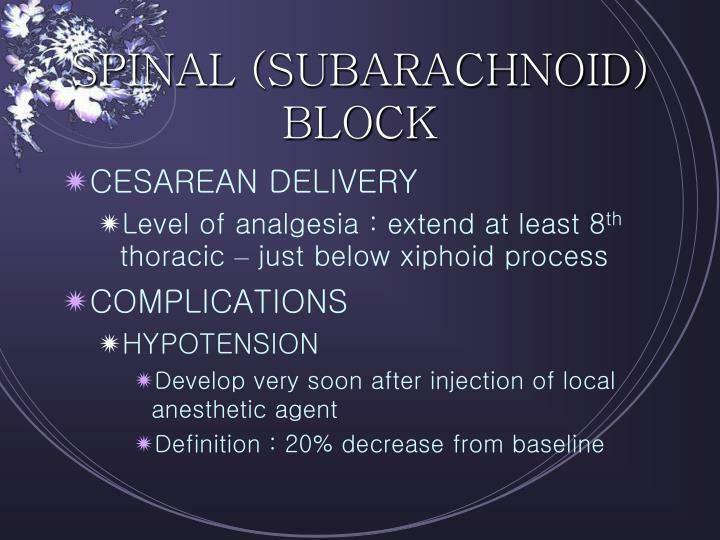 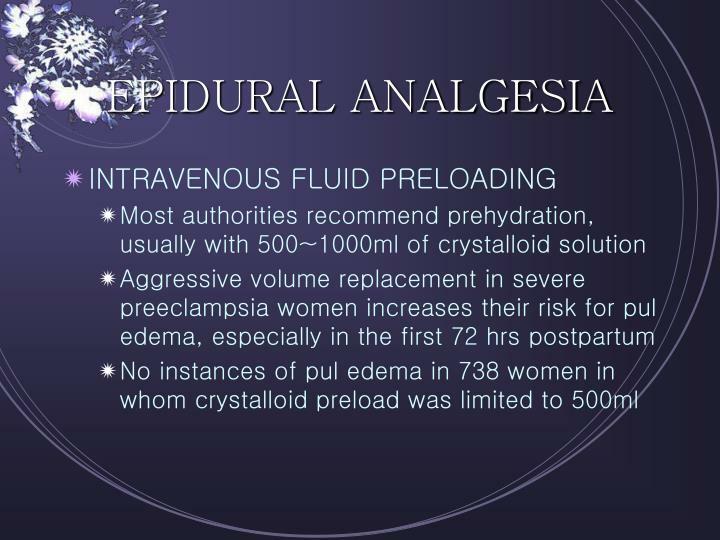 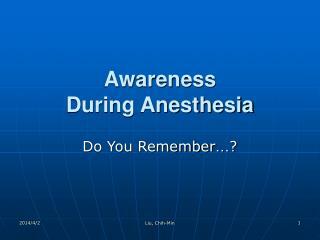 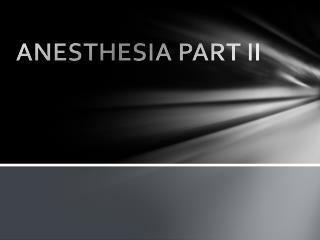 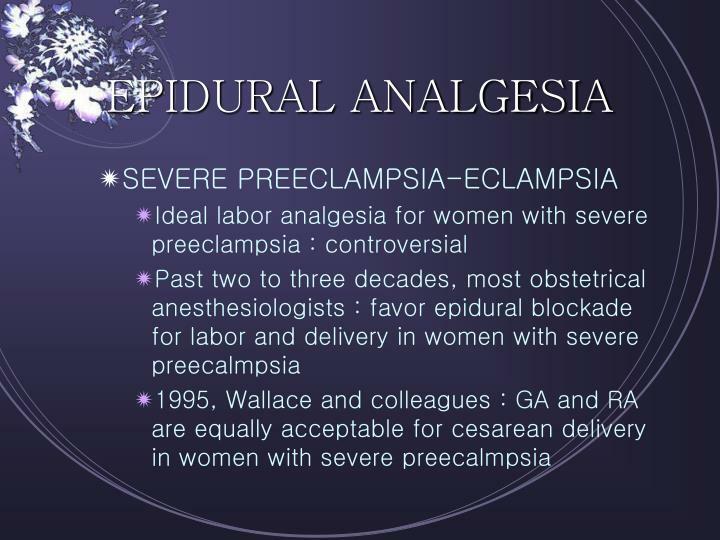 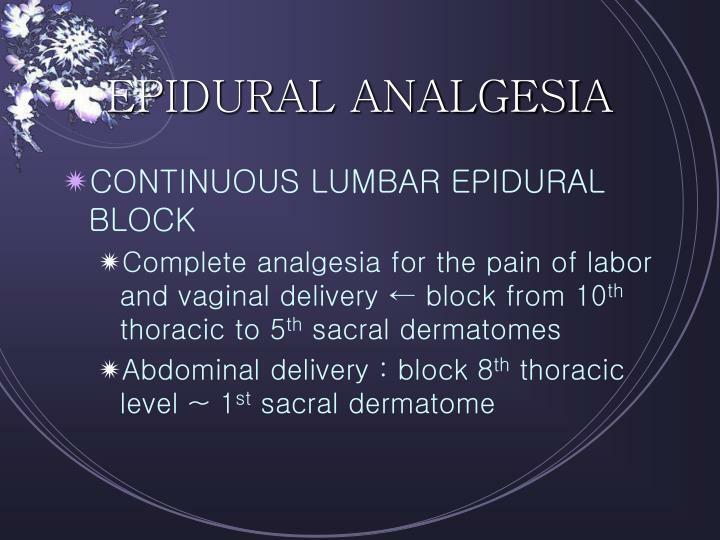 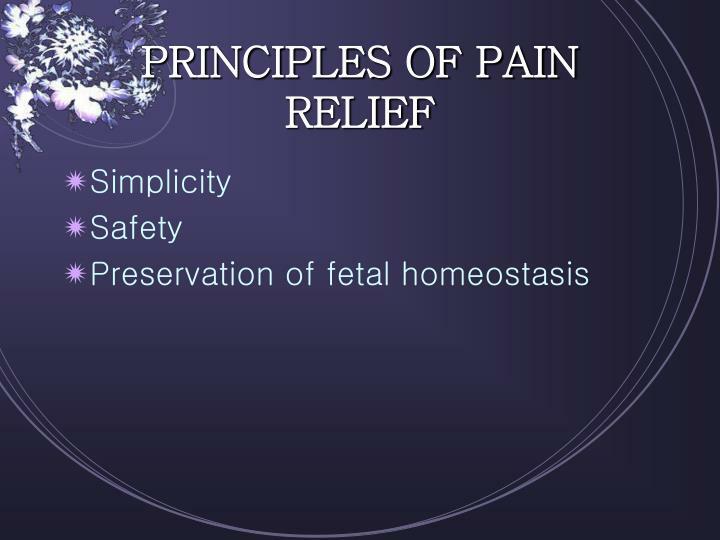 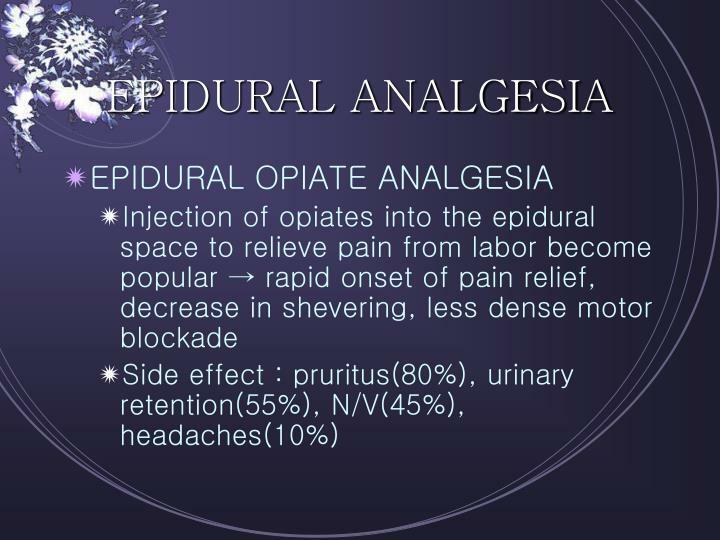 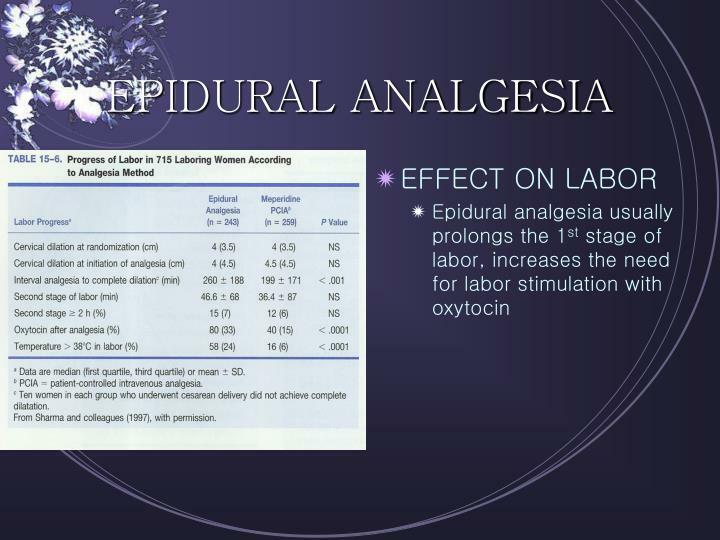 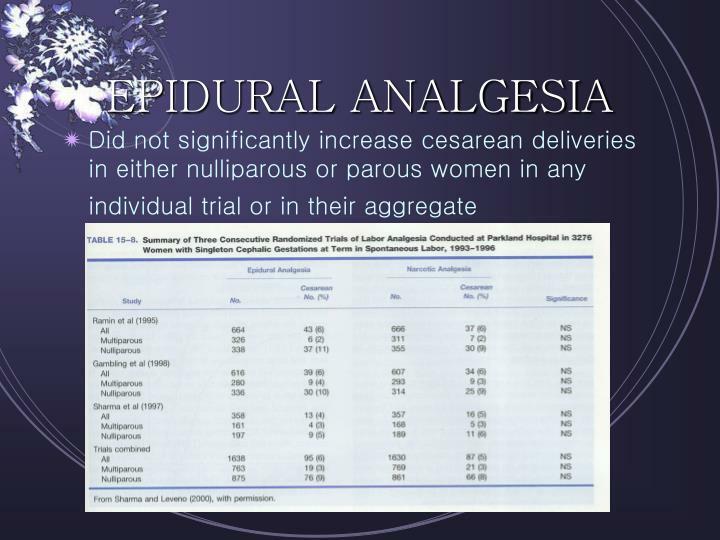 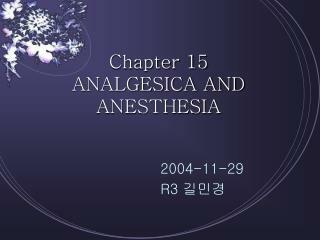 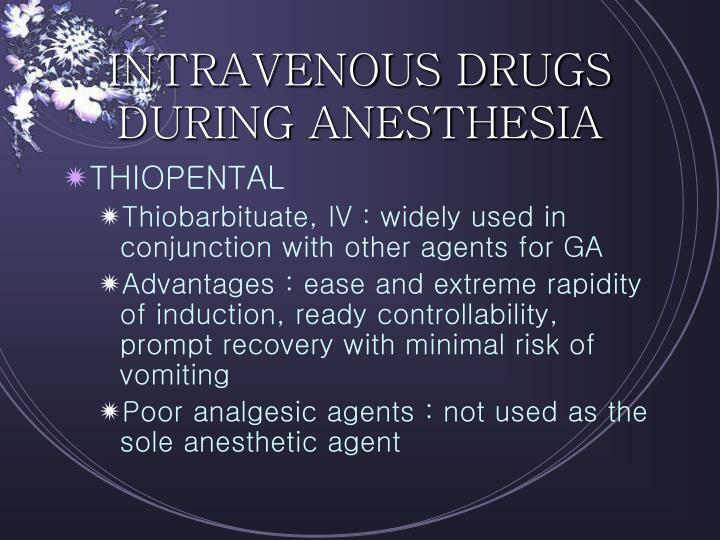 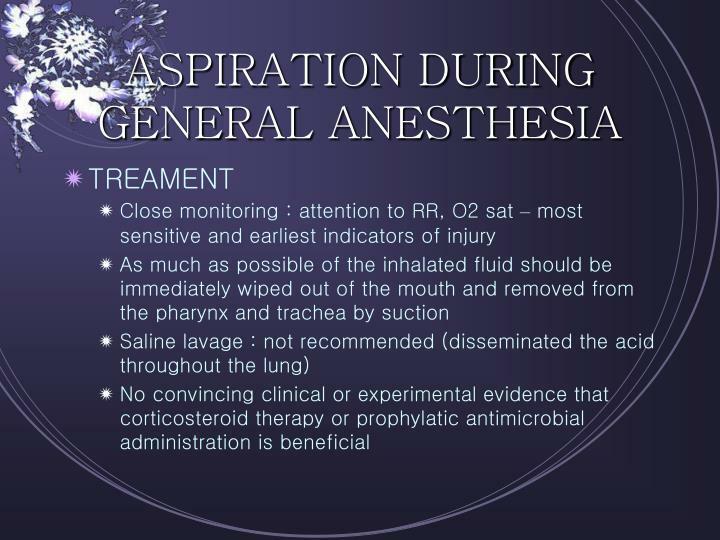 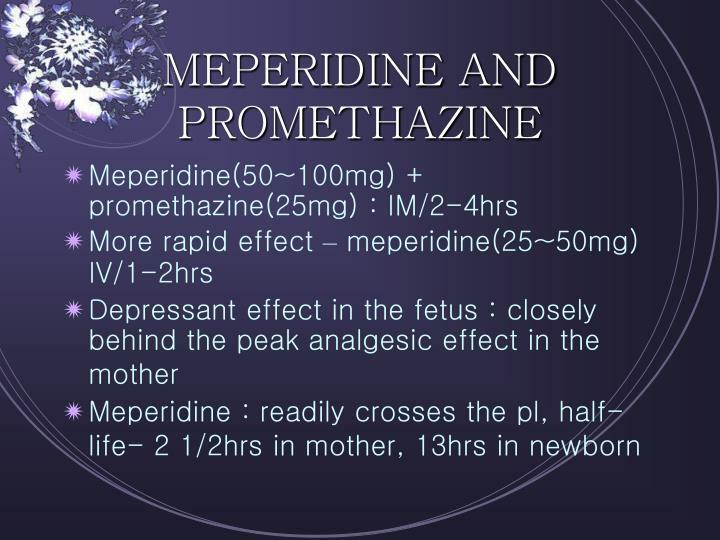 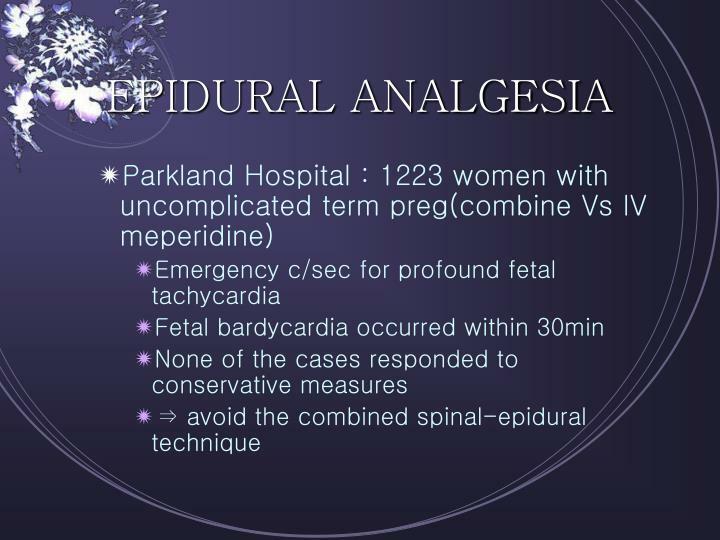 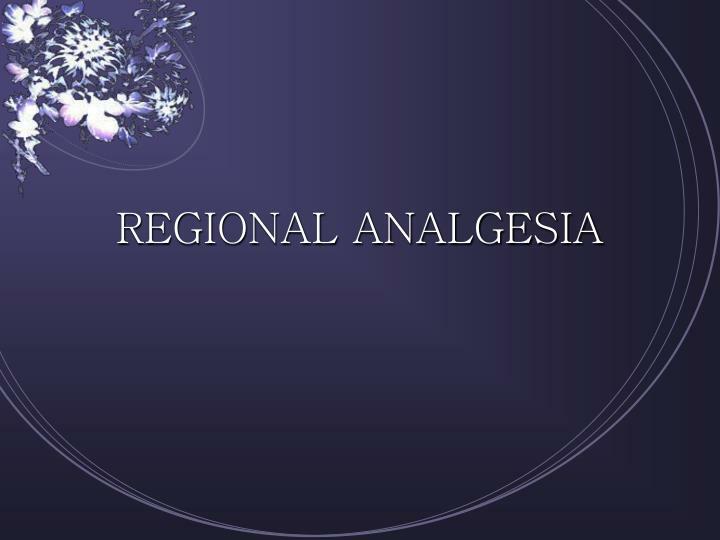 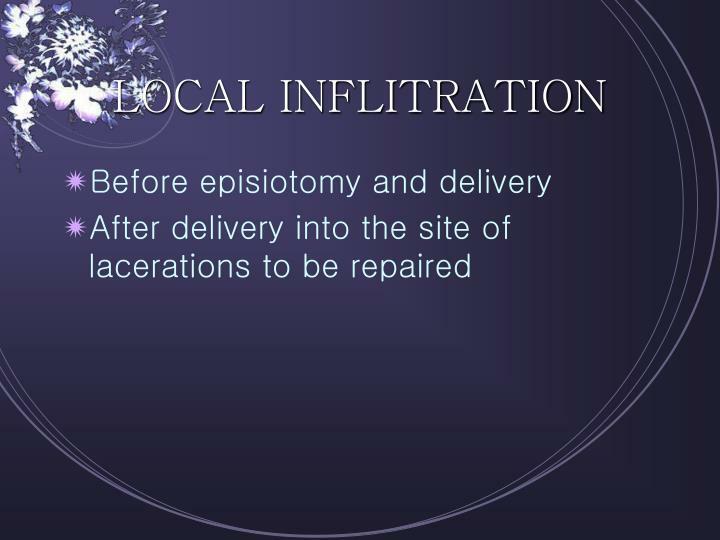 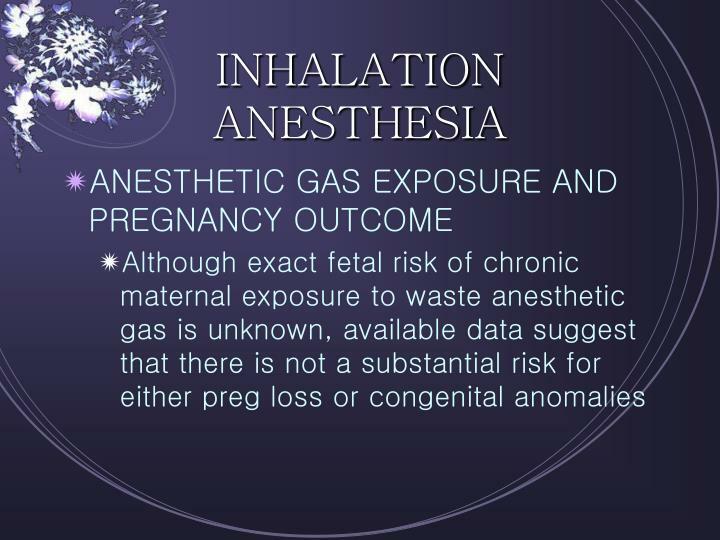 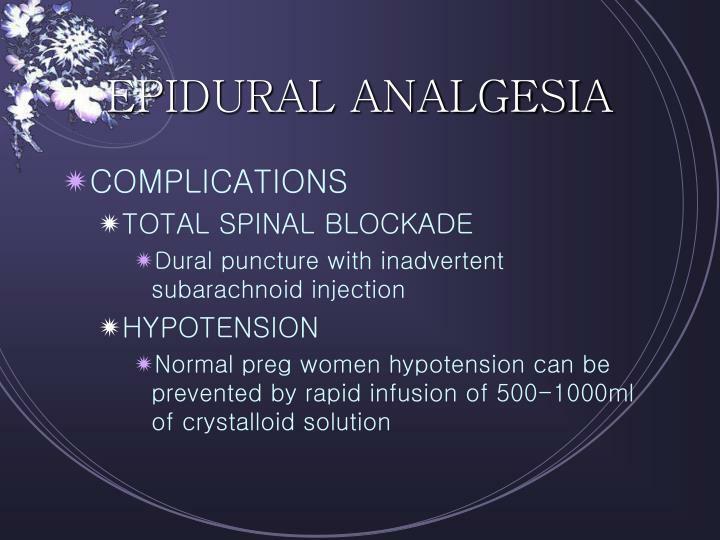 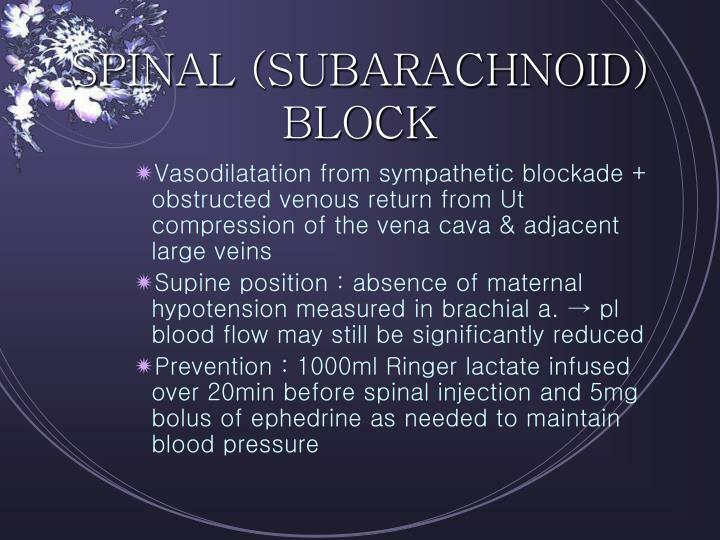 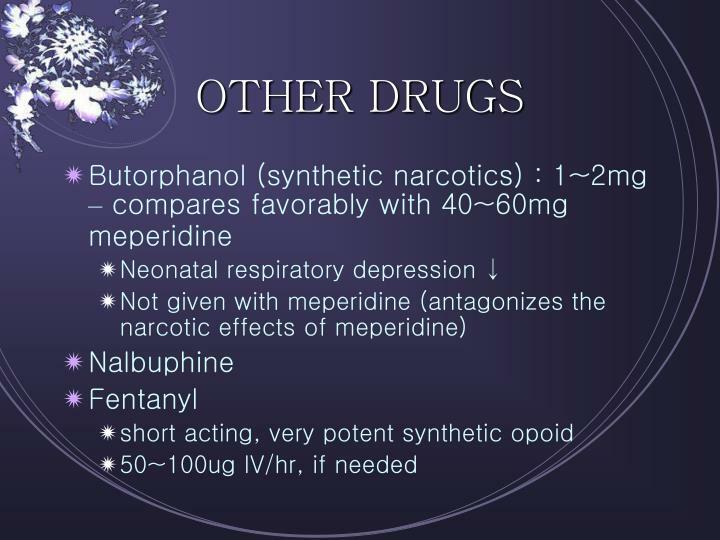 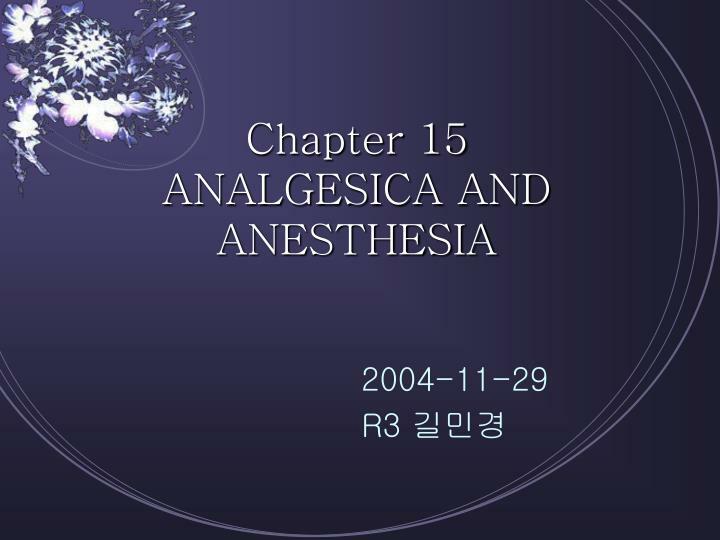 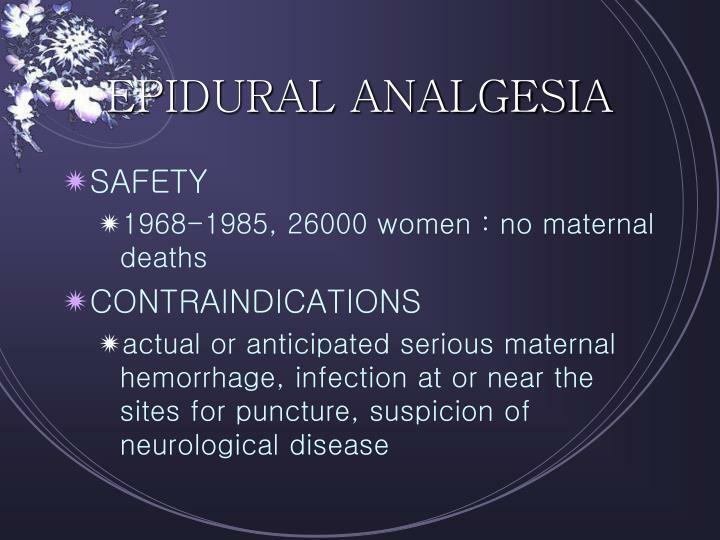 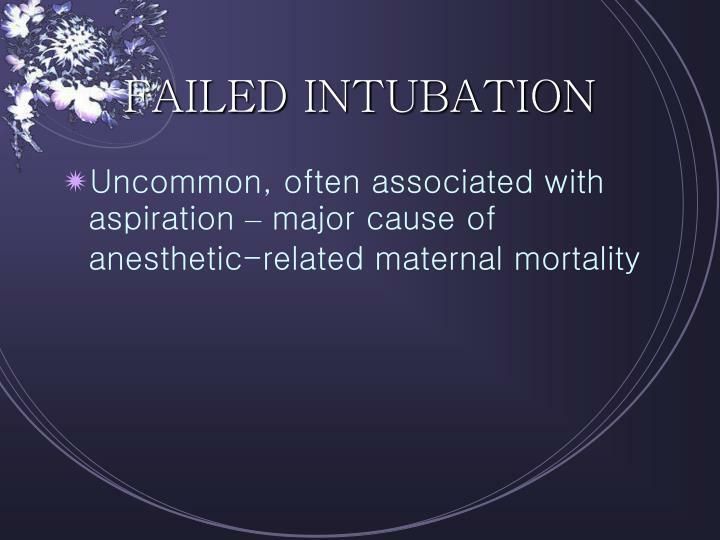 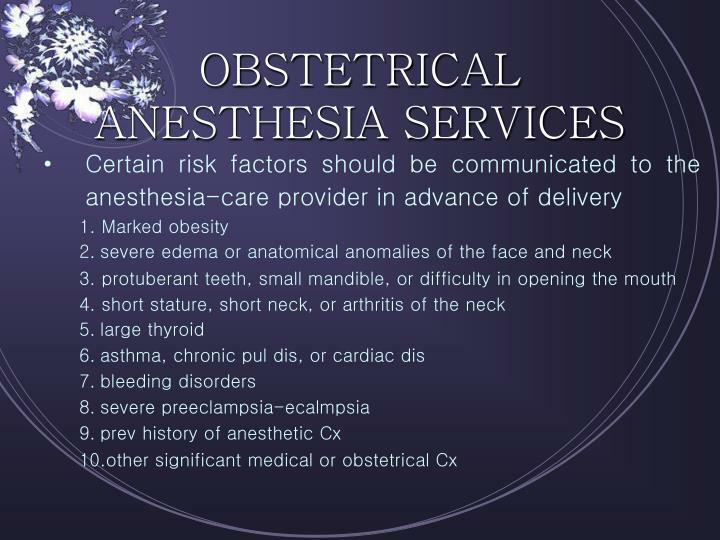 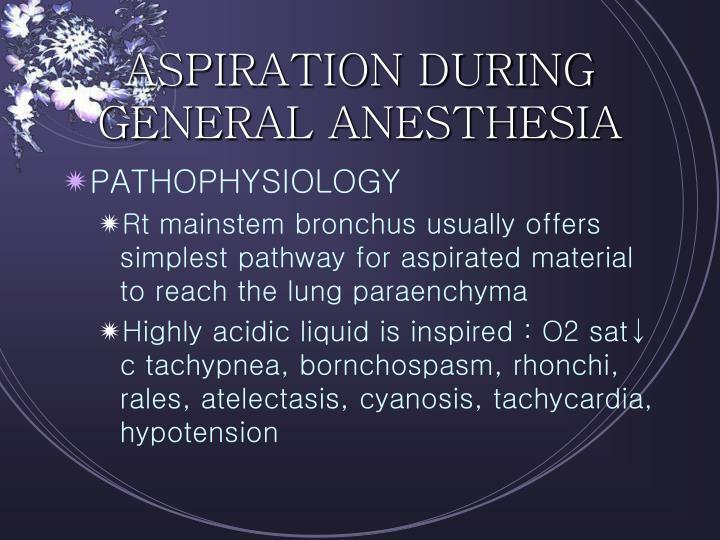 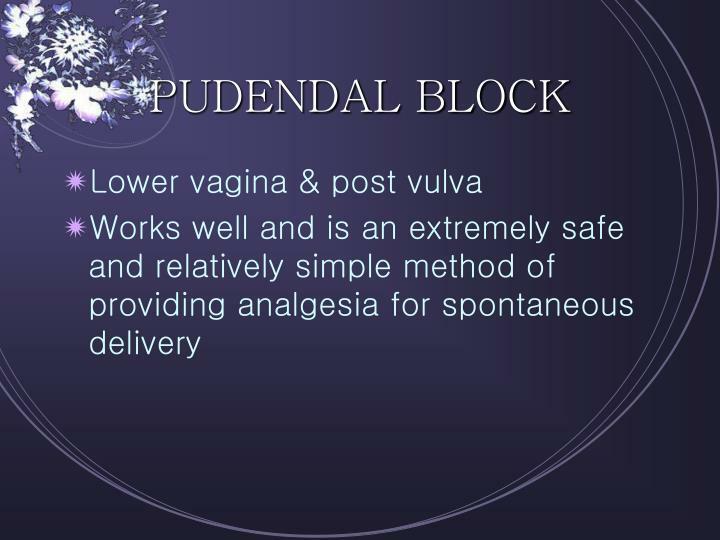 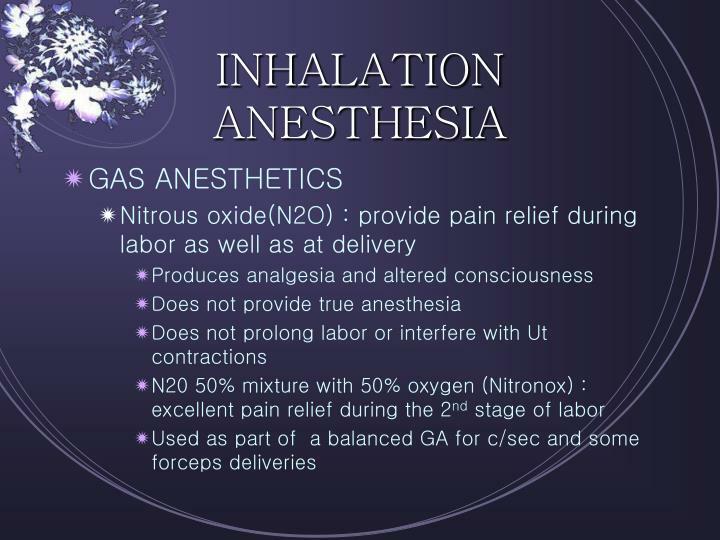 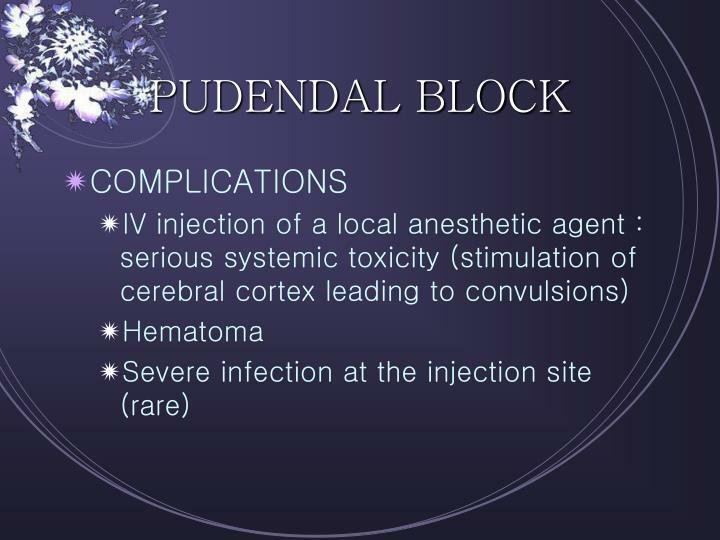 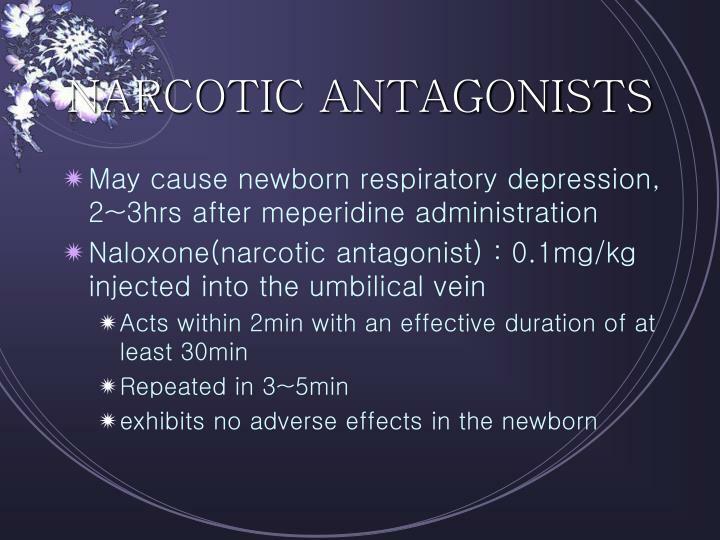 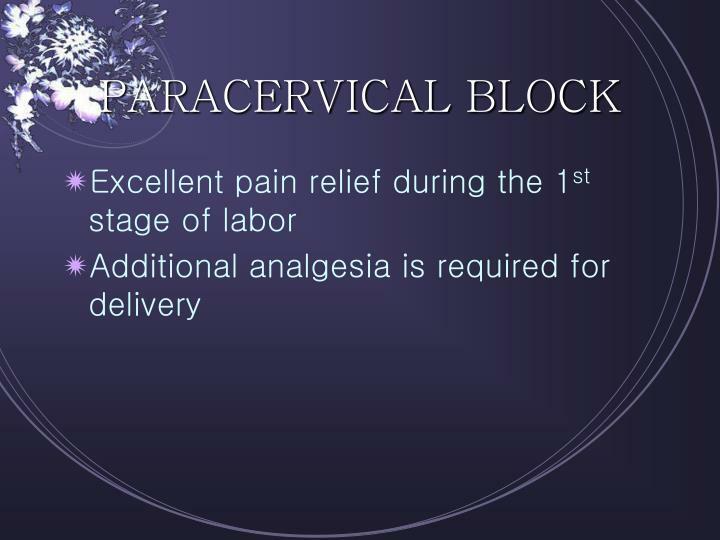 anesthesia intensive care chronic pain management . 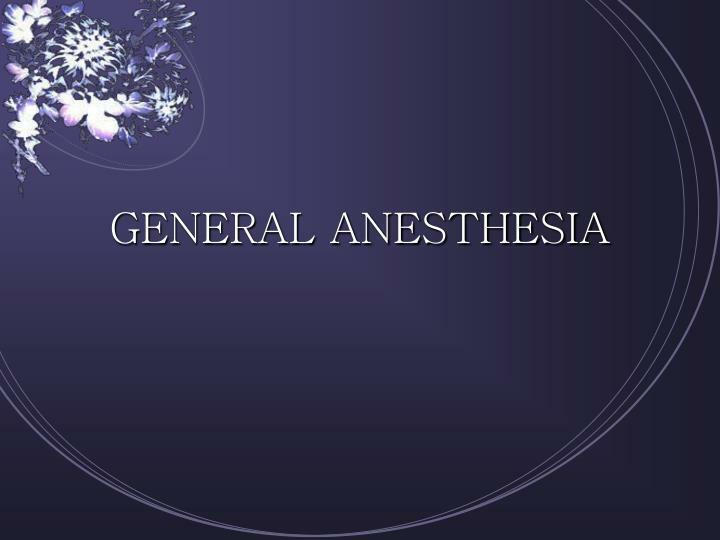 anesthesia. 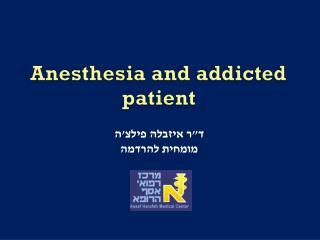 anesthesia cpr acute pain control difficult lines evaluating critical patints. 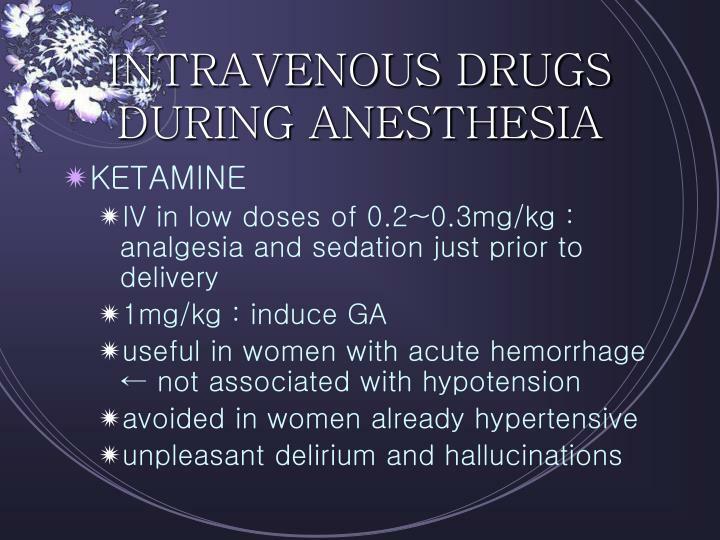 anesthesia.